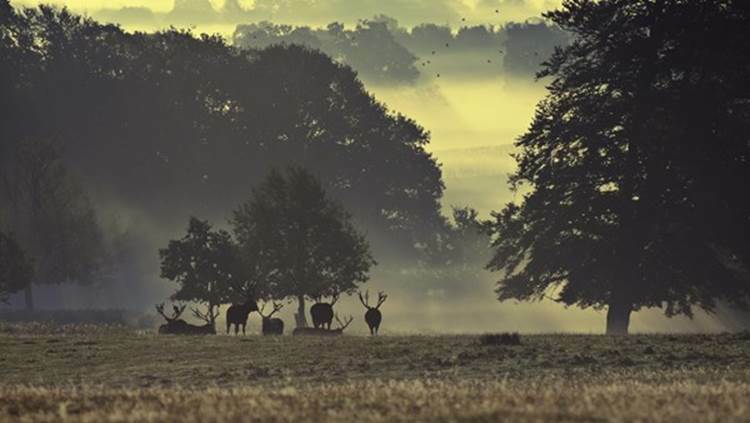 Woburn Deer Park was set up by the Dukes of Bedford a few hundred years ago as a private ground to keep deer for hunting. The whole landscape gives scenic vistas with small hills, valleys, individual trees and wooded areas. The walk will mainly be in the woods and country paths. For those of you who are interested in visiting the Gardens of the Abbey, we have a special group discount (admission fee:£4.50 per person), so we would have lunch in a pleasant atmosphere (6 different garden styles) and can visit the cake shop for the ones who love sweets.